The team you don’t see, that makes it all happen. 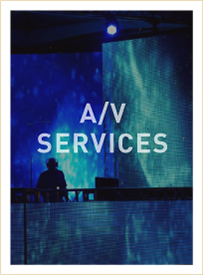 From concerts and stage shows to weddings and anything in between, Starlight Production has the in-house resources to make it happen. 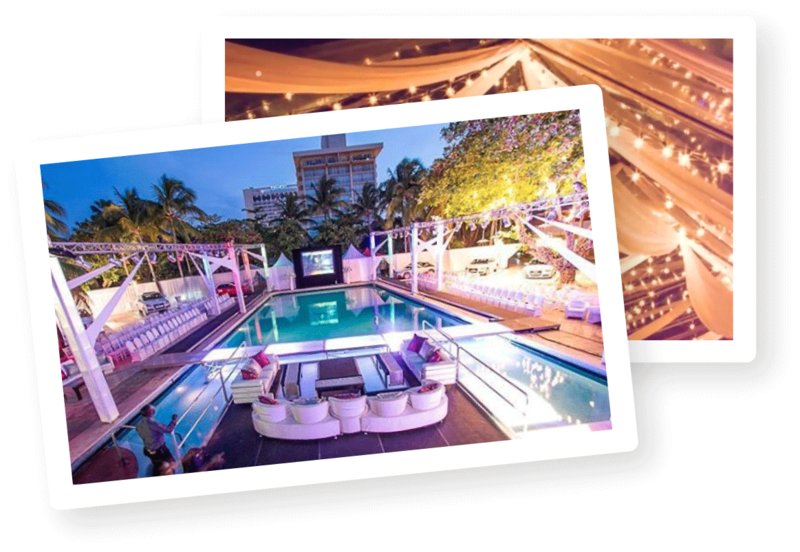 Starlight Production offers Event Design, Event Management, Event Execution and A/V Services. 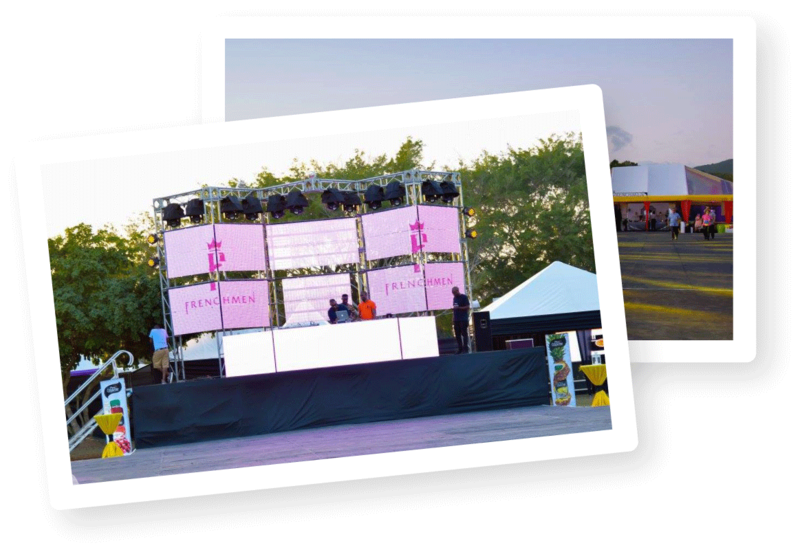 With over 10 years of experience working with a host of local venues and vendors across the island, Starlight Production is able to support you in delivering an unforgettable event experience. 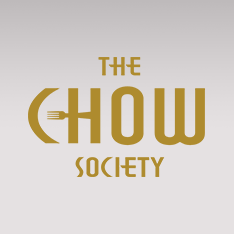 Let us plan your next event! Great production team! You have provided us excellent customer service over the years and we can always rely on you in getting the job done. 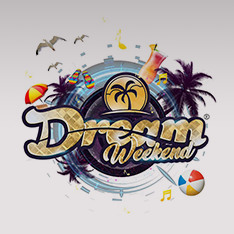 Starlight Production has been a production partner of Dream Entertainment and Dream Weekend since our inception in 2009. OJ Bewley and his team have been a pleasure to work with – always polite, professional and reliable. 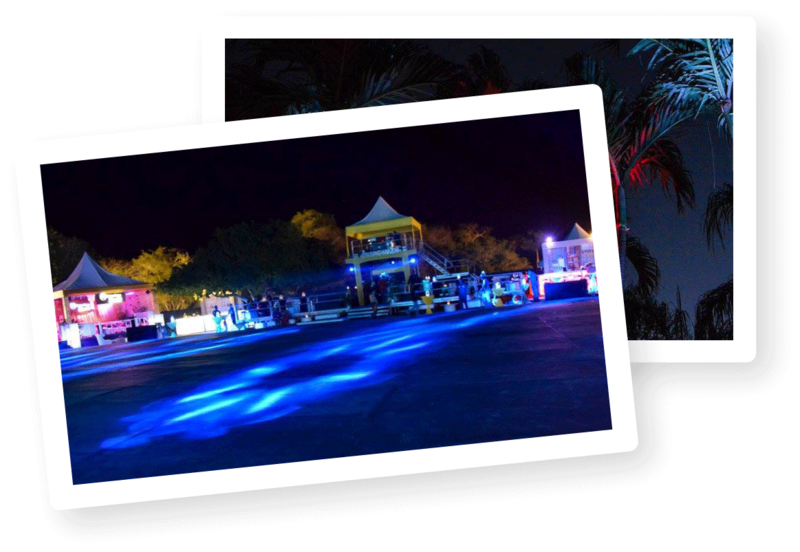 Without any reservation, we recommend Starlight as worthy partners for any production need. It has been an absolute privilege to work with Starlight Production for the past few years. 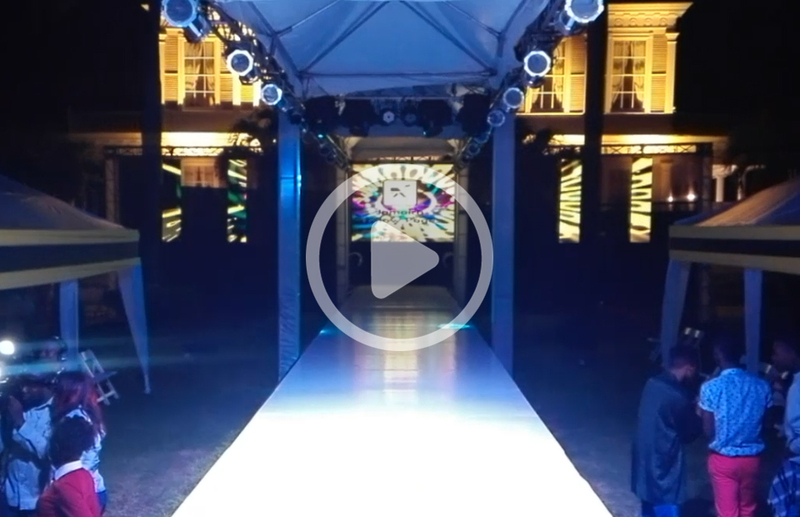 Starlight Production exemplifies teamwork which has made them successful in producing excellent events. Their willingness to help and go the extra mile throughout the entire planning process makes the actual day seamless. One thing about Starlight that stands out is their tireless pursuit to get the clients vision right. They pay great attention to detail to make sure every element lives up to the highest standards from conception to completion. 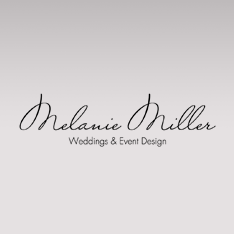 Our objective at By Melanie Miller is to deliver an overall experience that will exceed the clients expectations while staying true to the allocated budget. This of course is easily done with the help of Starlight as there is no job too small for them. No matter the budget, they are always willing to help in any way possible, while still managing to flawlessly execute your vision. Hats off to starlight. Its been a pleasure working with you and we look forward to making more magic for years to come! 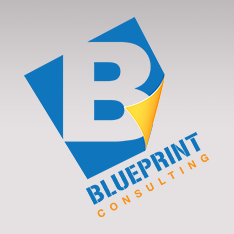 Starlight is synonymous with reliability and excellent customer service which is why they are the preferred production partner for Blueprint Consulting. 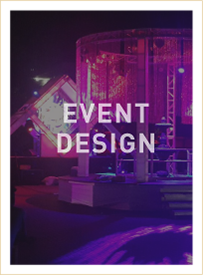 Starlights flexibility and responsiveness, is first class and essential for the event industry. The professional and polite personality of all their team members goes a far way in ensuring a smoothly executed event. We are definitely happy with our Starlight experience. Thank you Starlight Production led by gentle giant OJ Bewley for always being accommodating, efficient and hardworking. The projects we work together on are done in accordance with specific guidelines and with great satisfaction, even when it requires going above and beyond to ensure perfection. From our many experiences working together we recognize that it requires a considerable amount of planning and organizing plus full cooperation from all team members to ensure a successful outcome. Continue to excel because the sky is the limit!! 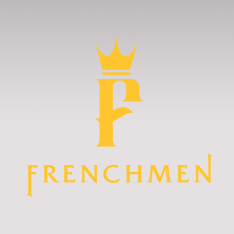 Starlight Productions have been part of the Frenchmen team for many years. 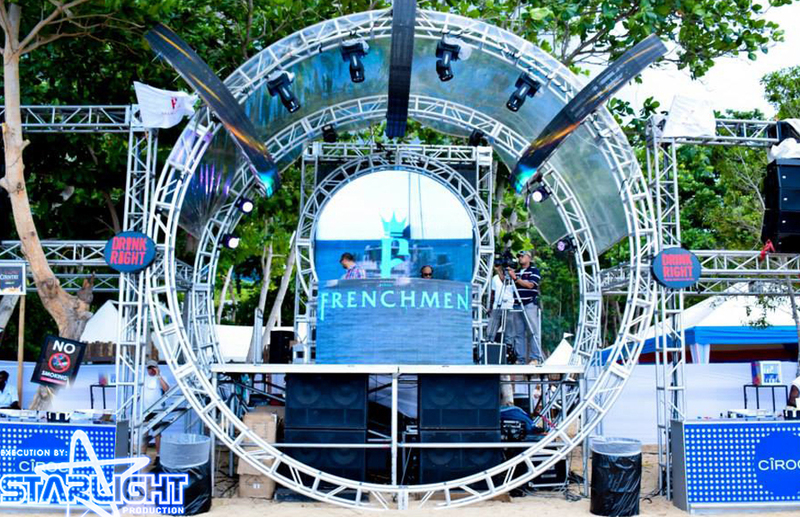 The Frenchmen are known for delivering a super premium, all-inclusive party experience, and it is Starlight that we turn to to deliver a seamless execution. 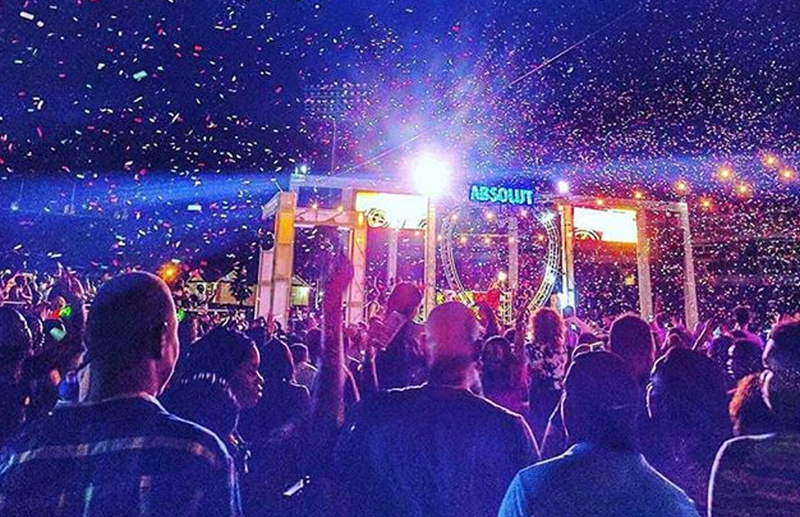 It is with the help of Starlight that we have continued to keep raising the bar on partying in Jamaica. 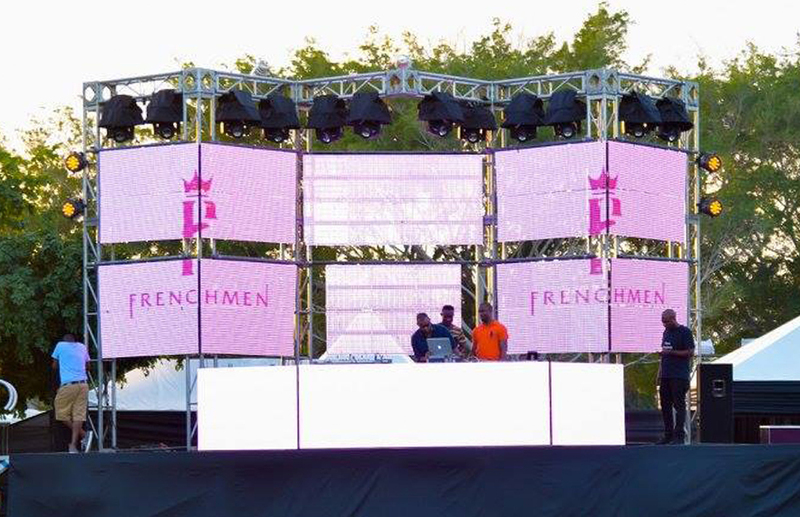 Constantly delivering on the vision of the Frenchmen team, we know that we can depend on Starlight for their creative problem-solving abilities, and commitment to the entire event production process. Ojay and the entire Starlight Production team are a valued and integral component of the Frenchmen family, and always will be. Throughout my professional career as an event planner, I have worked with Starlight Production on numerous types and sizes of events, ranging from weddings to corporate functions, and Starlight Production has always been one to offer exceptional customer service, a wealth of knowledge especially with staging and rigging, sound advice and creative ideas for event productions and executions. They have always gone above and beyond the call of duty to ensure a seamless production and satisfied customer no matter the circumstances. 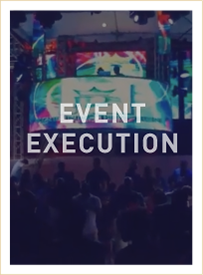 The team is always ready to serve, irrespective of the many last minute client requests and changes that is customary in the Events industry. Thanks team Starlight for your invaluable contributions! 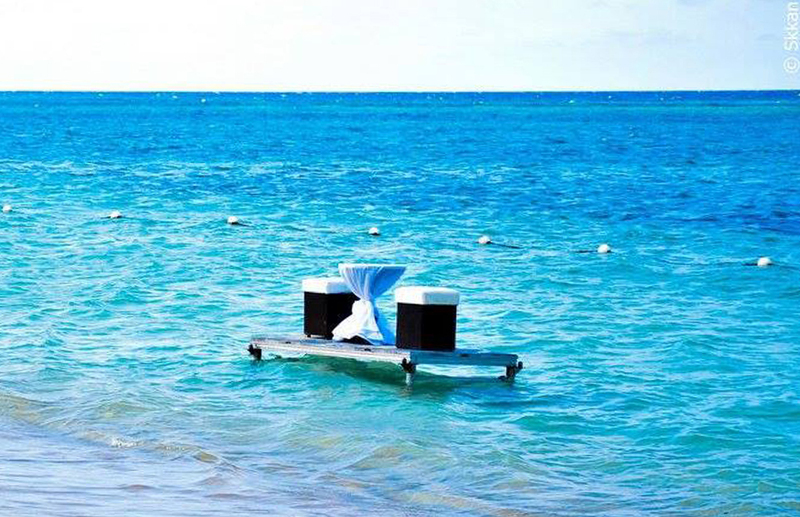 A successful event requires the ability to think outside of the box; to be creative with budgets and expectations; clear lines of communications; attention to detail, and patience. The team at Starlight Productions have all of these skills, in abundance. There is certain level of trust when you work with Starlight Production. 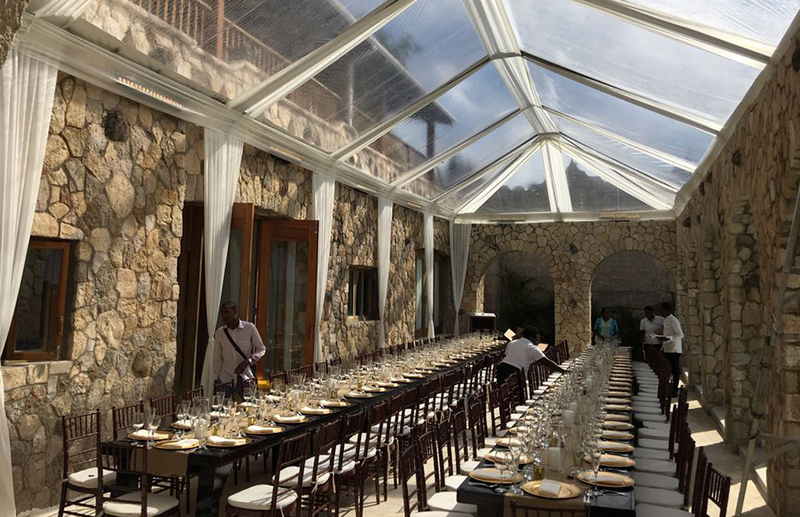 You are assured that all your expectations will be met and your dream will be realized—whether it’s a brunch for 400 people, or a pop-up dinner party for 1,000. The team, led by Ojay, works seamlessly alongside with you, every single step of the way to deliver on your vision. And if they don’t have it…they will make it…literally “making” dreams come true. If you can imagine it, Starlight can build it. And Lisa keeps all logistics in check, with her super cool and calm manner! Working with Starlight is always a pleasure…team work makes the dream work! 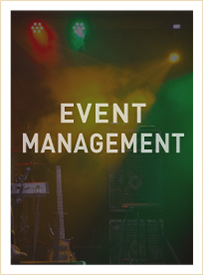 Do you need help securing a venue? Will you require a large tent? 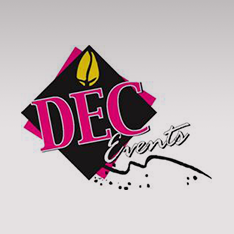 Do you have an event planner/coordinator? 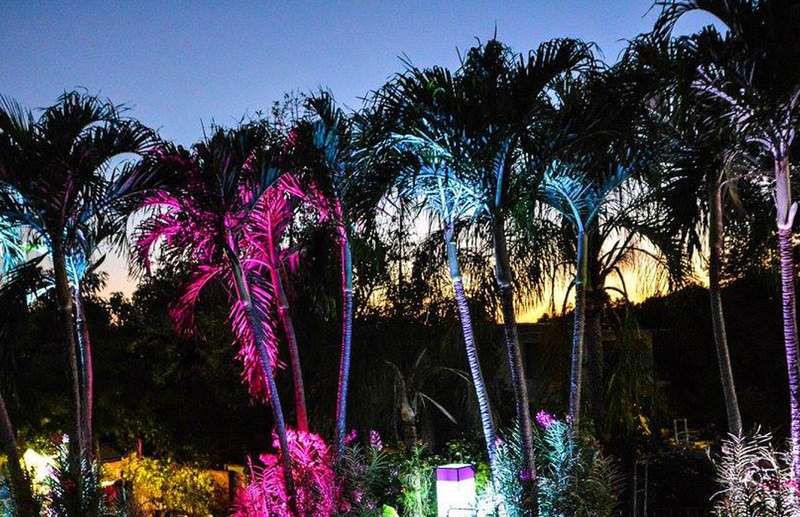 Will you require Lighting Services? Will you require Sound/PA Systems? 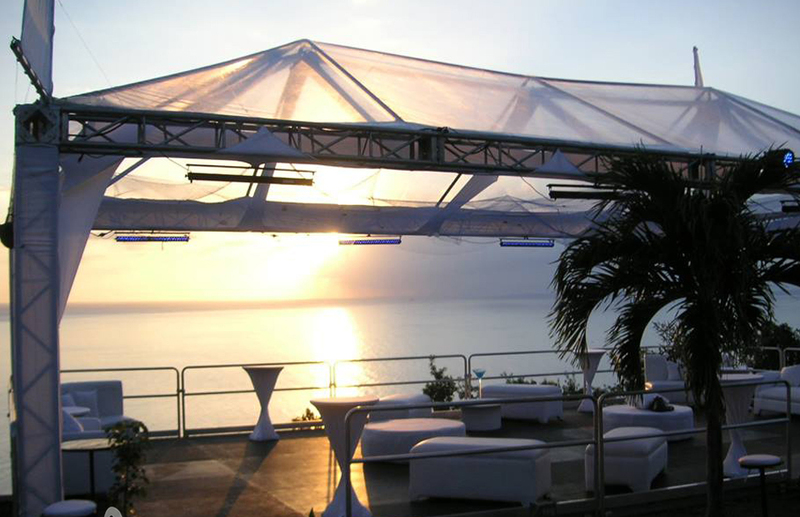 Will you require any Fabric and Draping or Decor Services?